Sony's PlayStation 4 game controllers will be a little more PC-friendly than current PS3 controllers. Shuhei Yoshida, president of Worldwide Studios for Sony, tweeted that the PlayStation 4's controllers will have basic PC compatibility at launch. He then clarified that the controller's analog sticks and buttons "will work just fine" on Windows PCs. As for additional functions, Yoshida said to wait for the "field report" after launch. This suggests that the PS4 controller's touchpad may not be compatible. PlayStation 3 controllers already work on PCs, but only in conjunction with third-party software, such as MotioninJoy or Better DS3. 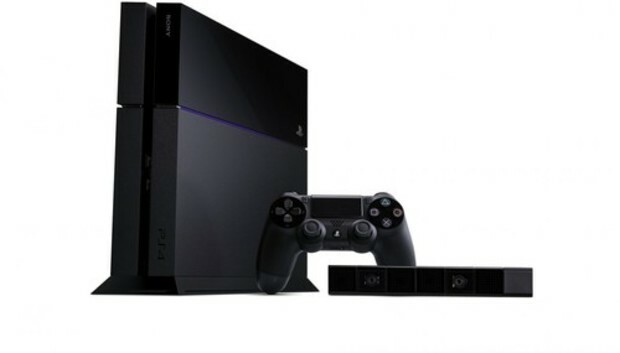 Yoshida's comments suggest that the new controller will support PC gaming out of the box. Sony isn't alone. In August, Microsoft said that its Xbox One controllers work on PCs, but not until sometime next year. Wired Xbox 360 controllers support PC gaming already, but wireless controllers require a special wireless receiver . In both cases, it's unclear whether the controllers will work with PCs over Bluetooth or USB. An unconfirmed report on Redditclaims that the PS4 controller will at least have wired PC support, but a Microsoft spokesman would not elaborate on how the connection would work. Either way, the default PC support is a welcome improvement over the previous generation of consoles. If you're a PC gamer who isn't militant about using mouse and keyboard all the time, both the PS4 and Xbox One controllers will set you back $60 starting next month.